28" Wooden Ash shaft and metal YD handle. 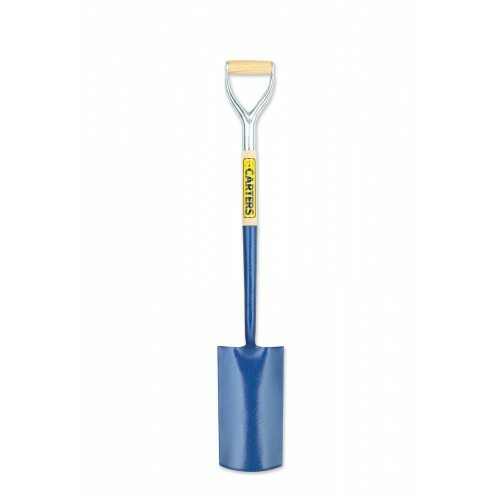 Solid forged slighty dished blade with a round cutting edge that is designed specifically for clay digging and heavy, ground breaking work. Blade size 6" x 12"